What are lifting hinges? 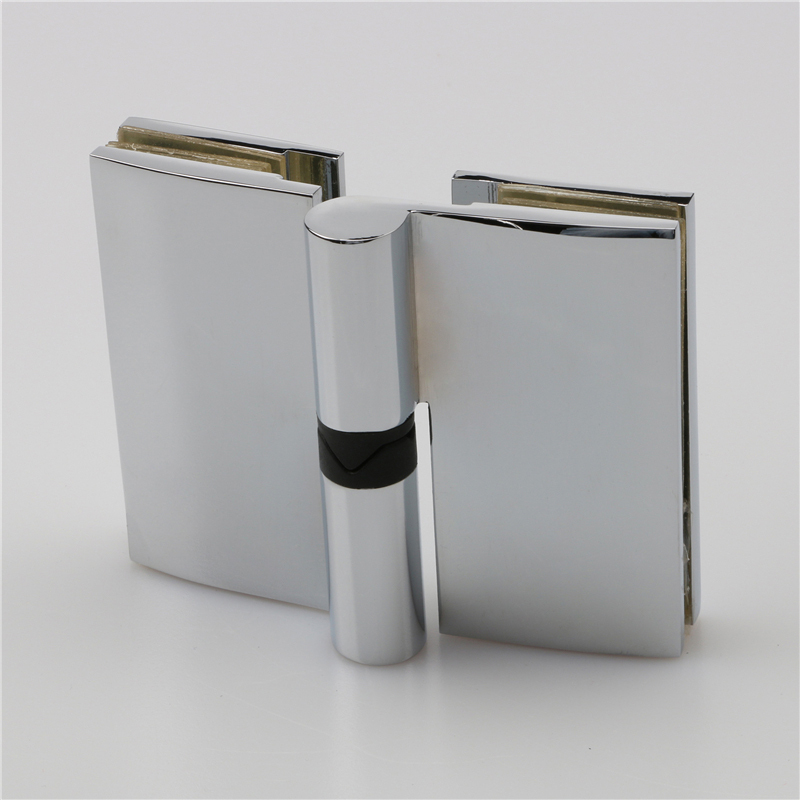 Lifting glass hinge is a kind of hinge which uses lifting sleeve to lift. 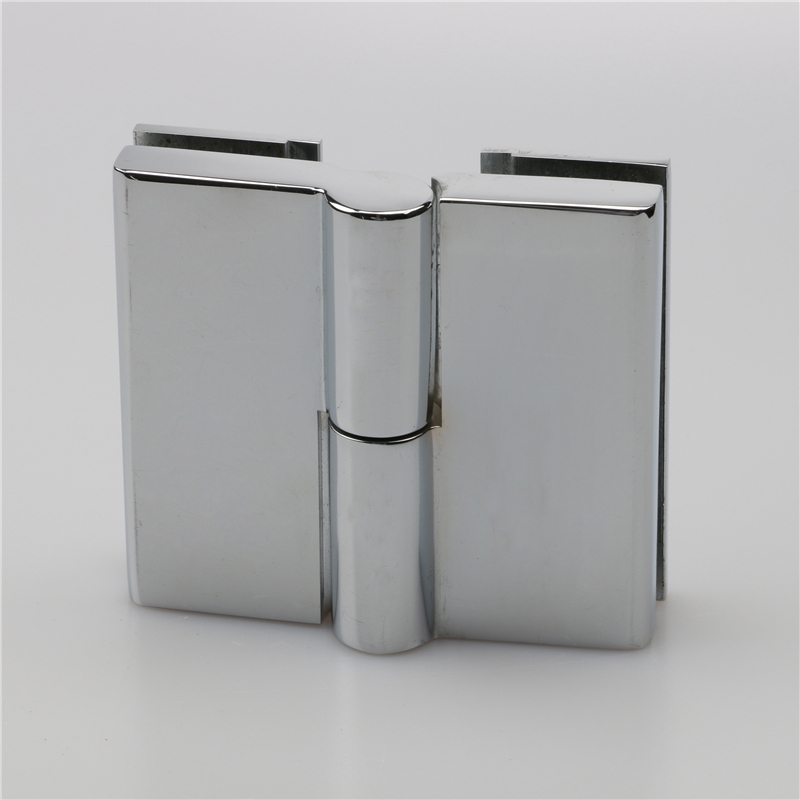 Lifting glass hinge are divided into left and right opening two kinds. They use different lifting sleeves to distinguish left and right opening directions. Lifting glass hinge can also be lifted up by 4-4.5mm. Lifting glass hinge are also suitable for uneven ground. When the ground is slightly inclined to the right, it is necessary to choose the left-side lifting hinges. When the Lifting glass hinge are raised in parallel, they will not touch the ground or glass. Foshan Nanhai Ze Yu Decorative Hardware Products Co.,Ltd. 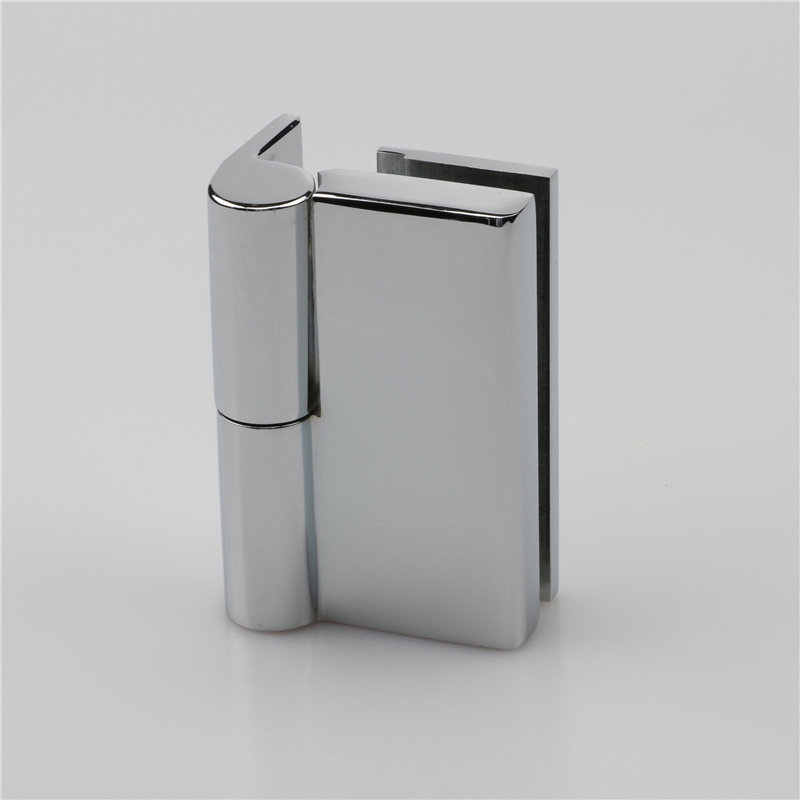 is professional in manufacturing: Lifting stainless steel shower hinges,lifting glass door hinges, bathroom shower enclosure accessories and more.